What low-tier units do you use often? actually, i’m probably going to replace anna’s vantage with desperation so she can not instantly die from being in nóatún range. i’m also planning to build m!morgan and genny when i get the fodder- aka, i finally get kaden and can stop saving orbs for him. I usually run Selena with Spurbot Marth. 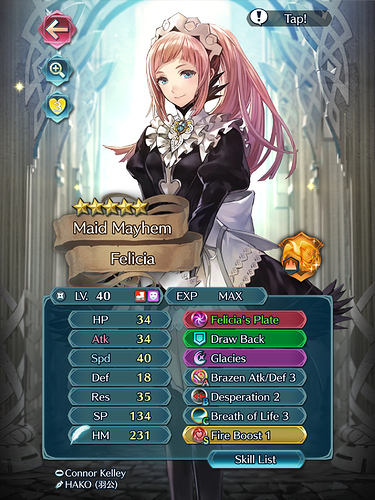 Personally, Selena was one of my favorite awakening characters and when she transferred to fates, I bought the DLC for the First Blood and Grandmaster class immediately because of character growth and things no one cares about. NY Laegjarn and Spring Loki. 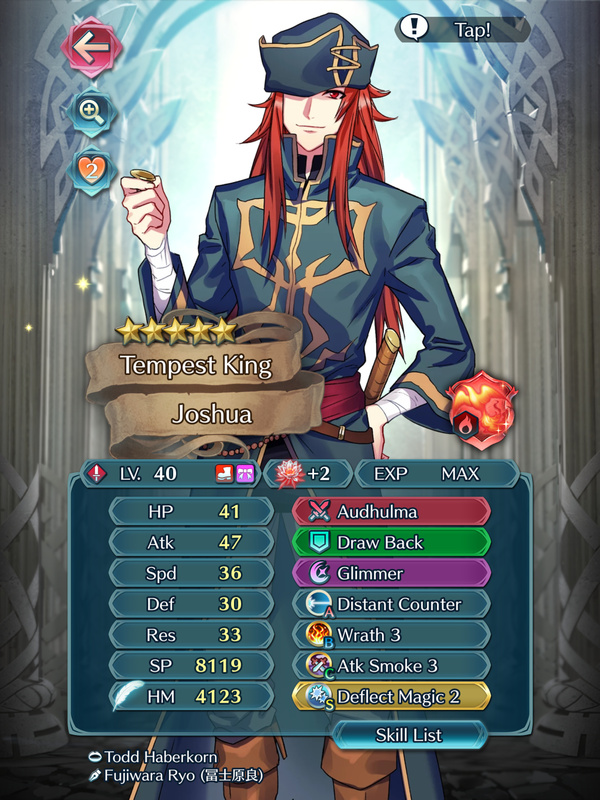 I aim to +10 Spring Loki at some point. Ditto to those two. 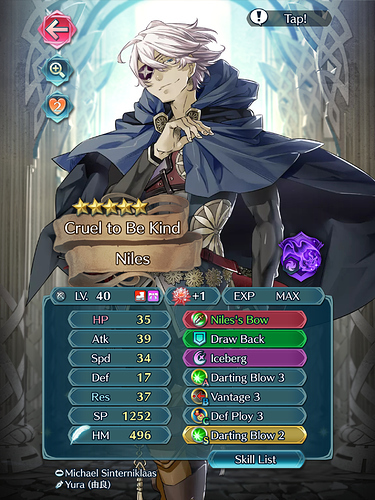 I also like Lucius for Pain+Savage, as well as Kaze for Iceberg+debuffing. Gamepress has both of them in Tier 6. 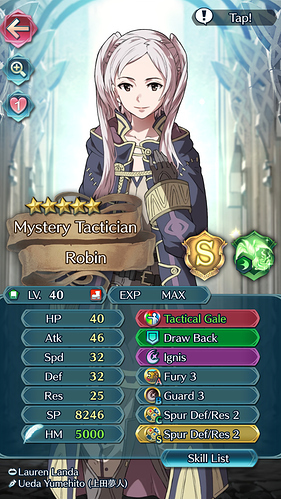 My “low tier” Lucius has proved far more useful than anyone listed in Tier 1 except L!Azura. 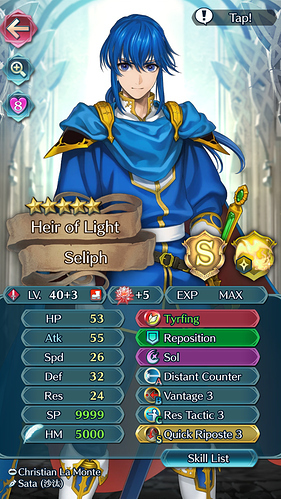 Seth is also a God-send since he refine - made those “3 Heroes” challenges a joke since he can turn anyone into a God now. Jaffar is the main one. So much fun to use. Also Walhart is concidered low tier by gamepress. So I guess him? 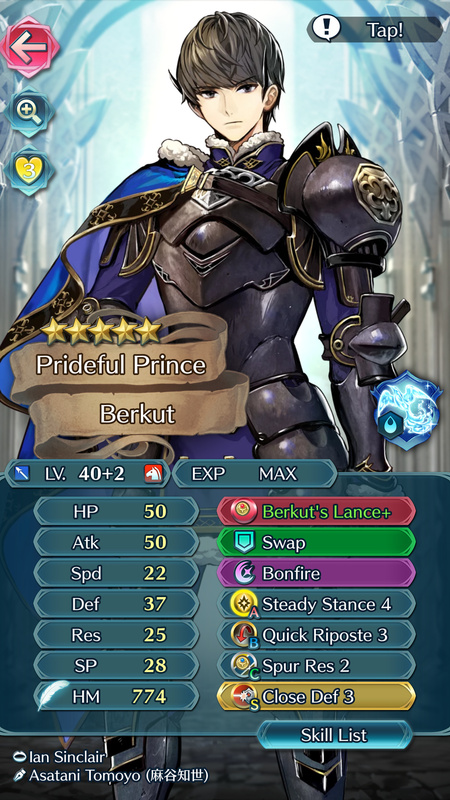 Seriously though he’s tier 7. Of 8! I use palla to kill wary fighter greens (TA+Brave effect is nasty) and Thea as a tank for my flier team. I actually don’t like using Fjorm. 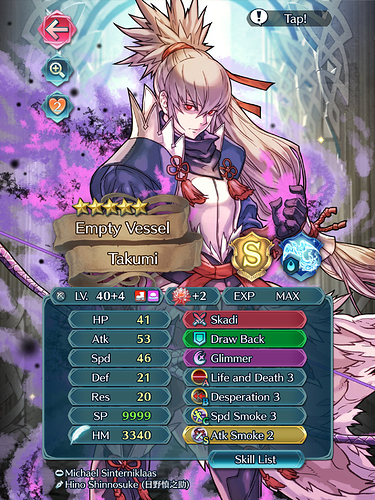 I’d be tempted to fodder her off if she wasn’t important for things like quests and what not. 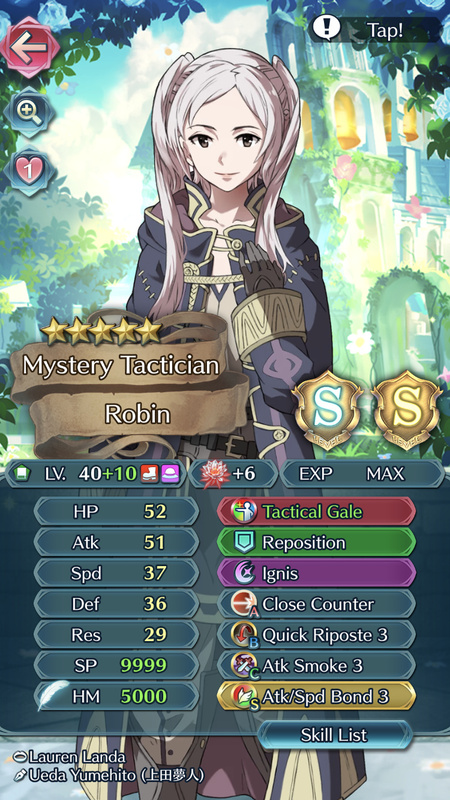 My Lon’qu would love her Shield Pulse. Chrom and Soren I use constantly, recently started to build up Niles, they all seem to be tier 6. 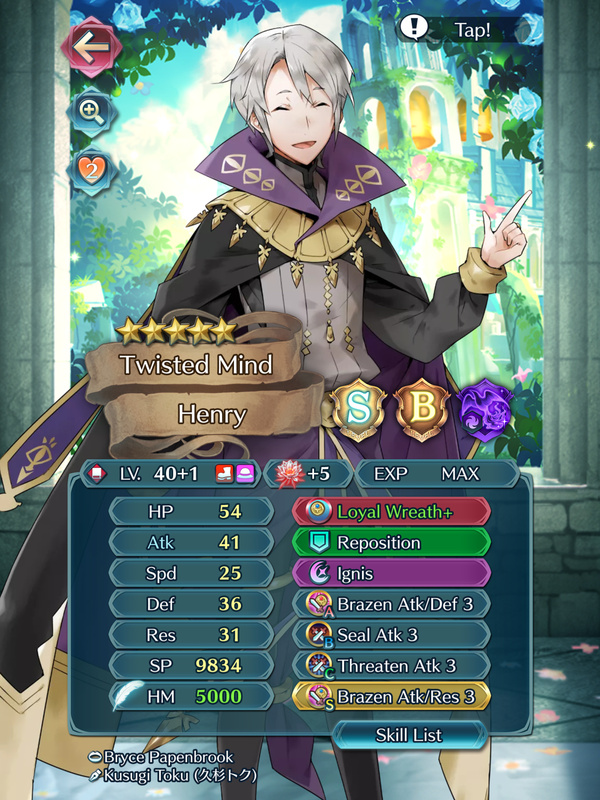 Genny, Lyn, Caeda and especially Camilla (+10 and DC) are units that I’m using frequently. I can just throw Camilla into everything (maybe not the red armors and glass cannons) and… well, everything just dies. And Caeda’s Wing Sword is a blessing for my playstyle. 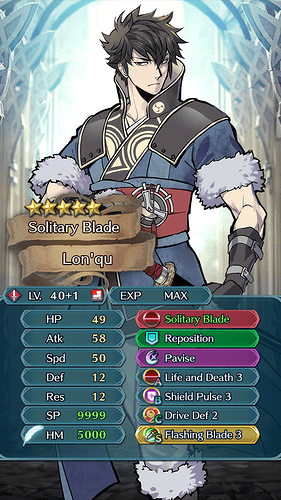 I have a basic Lon’qu build, but this is what I want to give him. 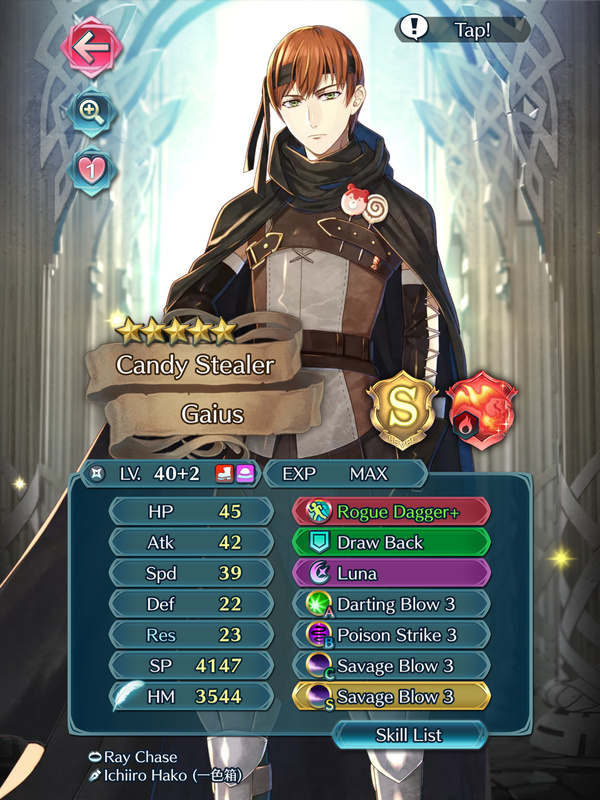 C slot is flexible, but this makes him pretty tanky in an unexpected way. He’s able to tank Black Luna’s from max merged BK/Zelgius. 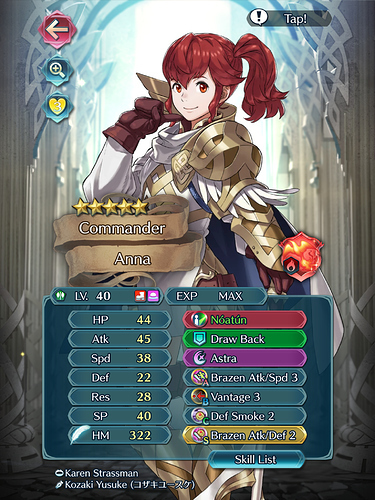 Subaki is actually pretty good. Atk superboon, great speed and great defense with mildly workable resistance. I see you too are a man of culture. 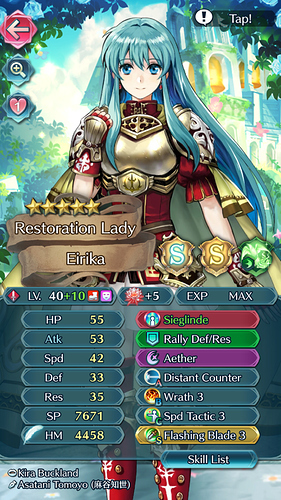 Eirika can be a lot stronger than people expect when given the right setup. She shines on a tactics team. 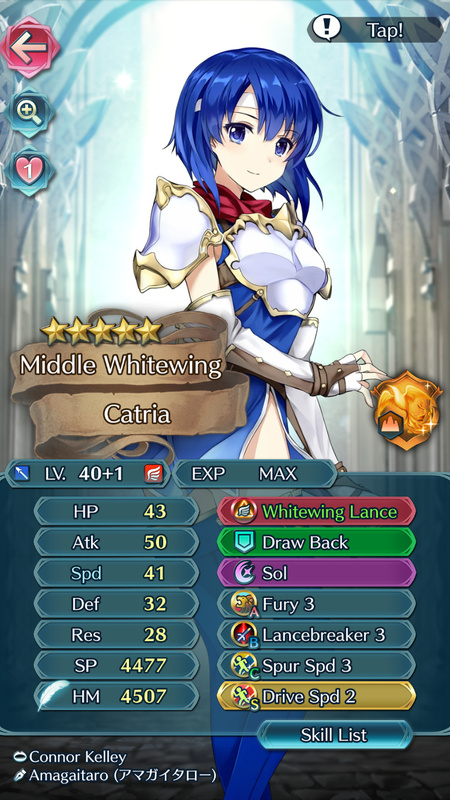 seliph and robin are supported with each other and i was too lazy to change catria’s weapon back to firesweep. other than that they’re my main team and i use them to clear basically anything.